La Sirena Restaurant serves both breakfast as well as a magnificent dinner buffet. Right next to the pool you will find the Snack bar which offers food and drinks service so you don’t have to stray far if you get the urge for an ice cream or cold drink. 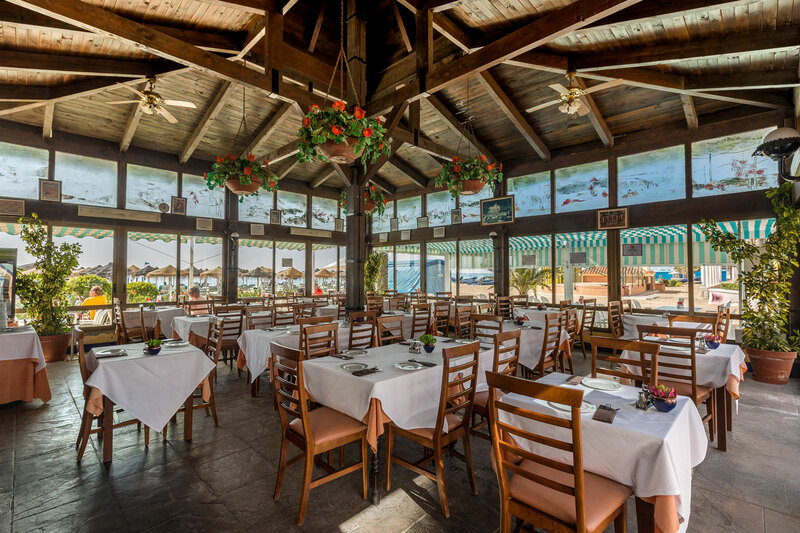 At the Yaramar there is also an independently managed Italian cuisine a la Carte Restaurant, the Zena 2.0. Across the street, right on the beach, you will find The Riviera Beach Club, a traditional “chiringuito” (beach bar) where you can unwind after playing by the sea. It offers sunbeds and parasols and is known for its wonderful Spanish tapas. Come for happy tapas, every day and enjoy the great Spanish gastronomy. Check out its large selection of fresh fish and seafood. 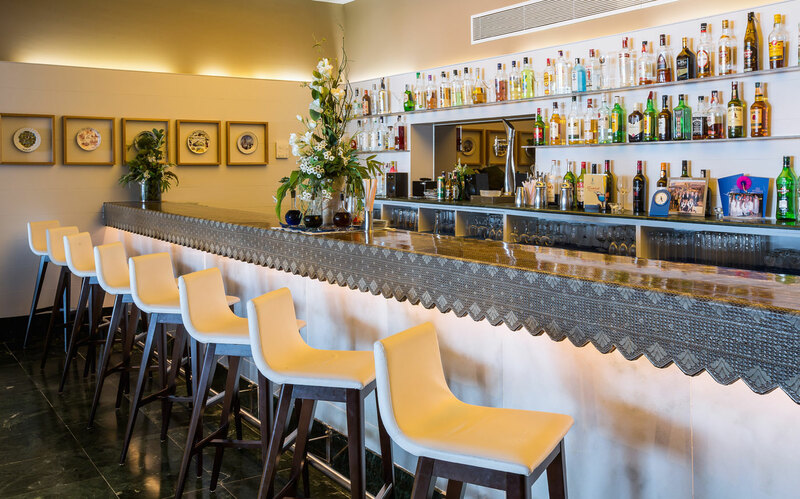 If you are looking for a place to relax over a cocktail, the Hotel Yaramar also has a wide selection of bars to match your needs.The Bar El Patio is the perfect place to enjoy a relaxed drink while listening and dancing to live music. The Churchill Bar is a British-inspired bar, stocked with nearly anything you might wish to drink. Finally, there is the Aquarium Discotheque, just the place for those of you who love to dance the night away or watch our entertainment shows like in the theatre. For a double dose of fun, enjoy our happy hours!